On that cross He took my place. 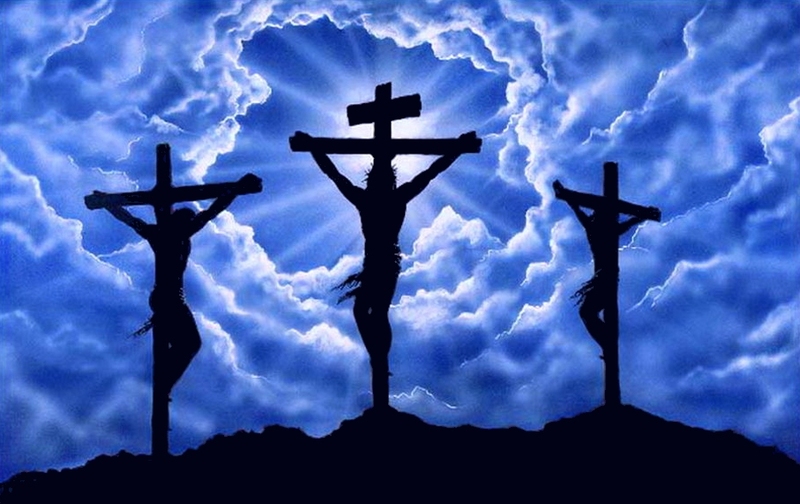 On those crosses were they crucified. Not one crime could be laid at His feet. To save poor souls like you and me. That we could never begin to repay. 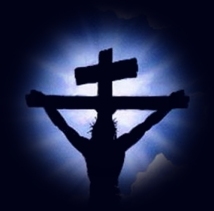 Sent His Son for all who believe. And He is the only way to heaven!